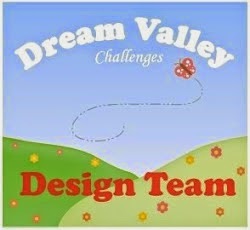 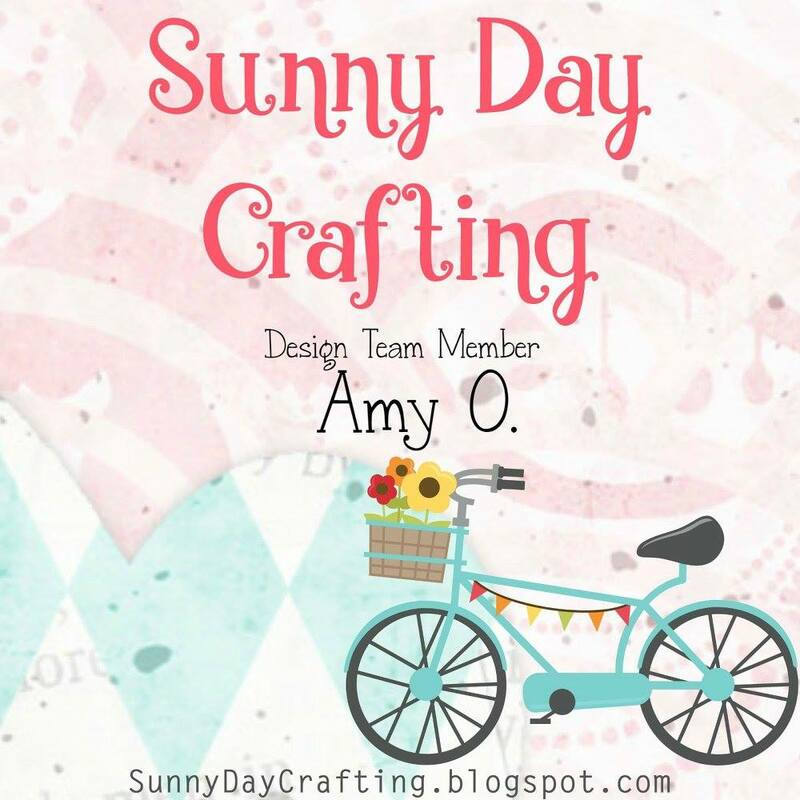 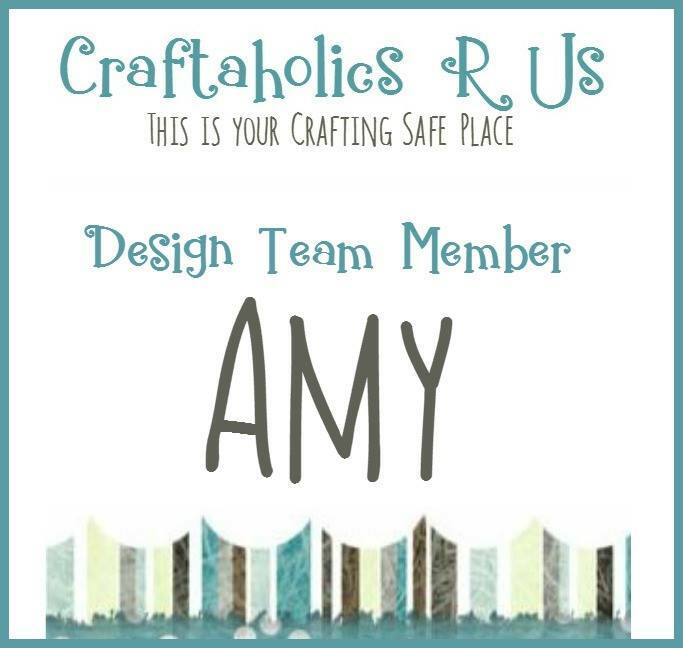 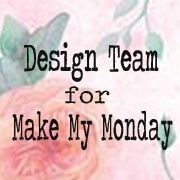 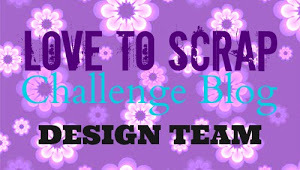 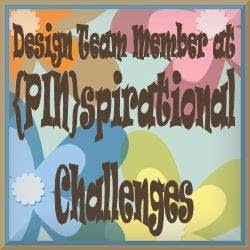 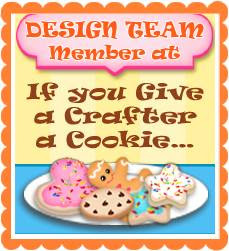 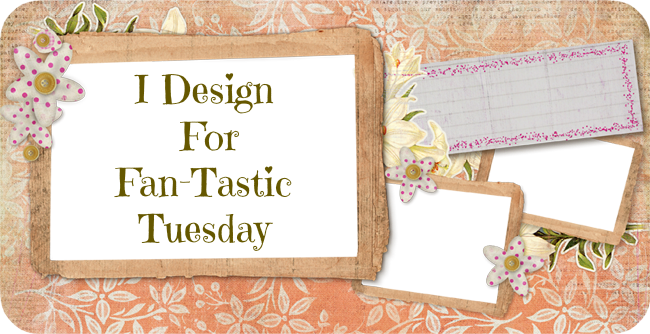 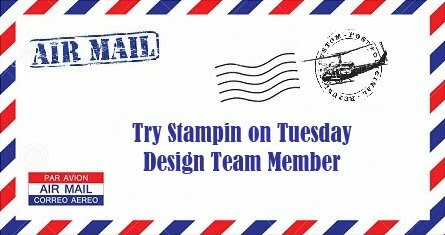 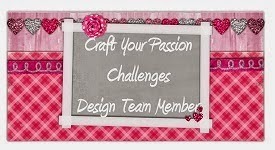 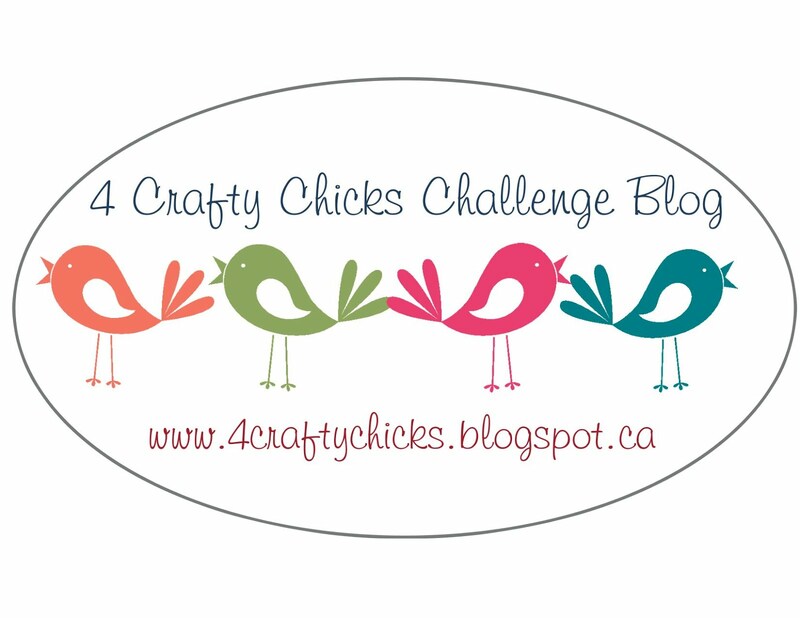 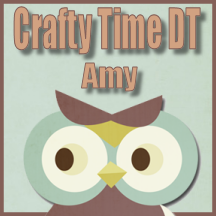 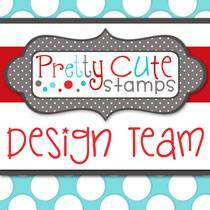 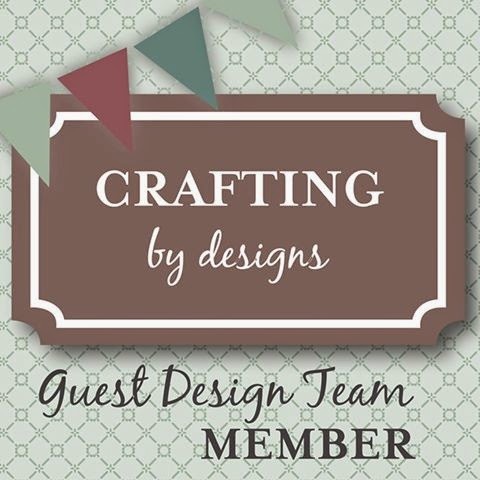 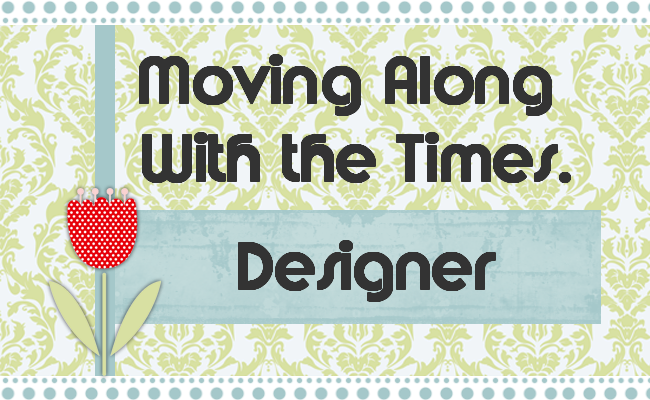 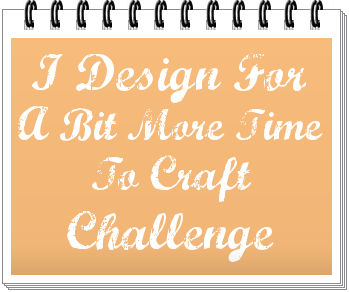 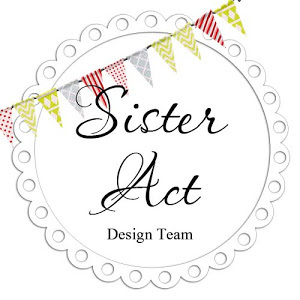 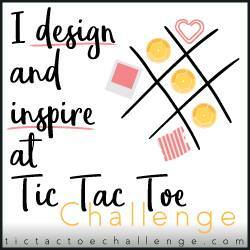 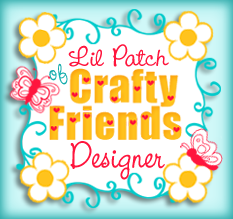 Lil Patch of Crafty Friends has a new challenge starting today and I'm so excited to be part of the Design Team!!! 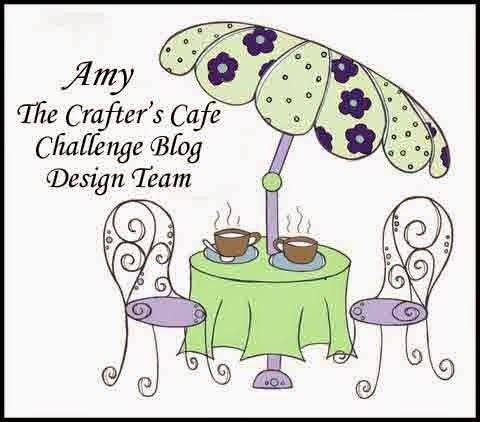 Our sponsors for the new challenge are Fred She Said and Kitty Bee Designs, click on their links to check out all their cute digi stamps!!! 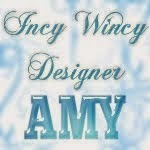 I just love your card Amy! 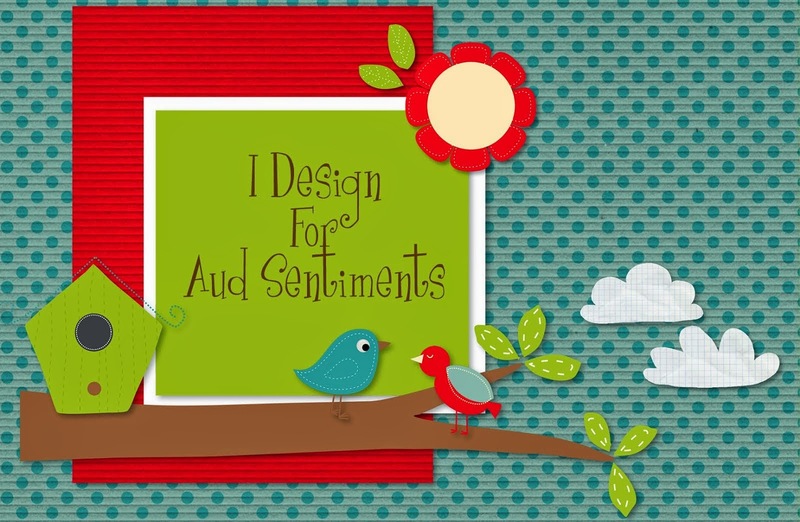 It is so cheery. 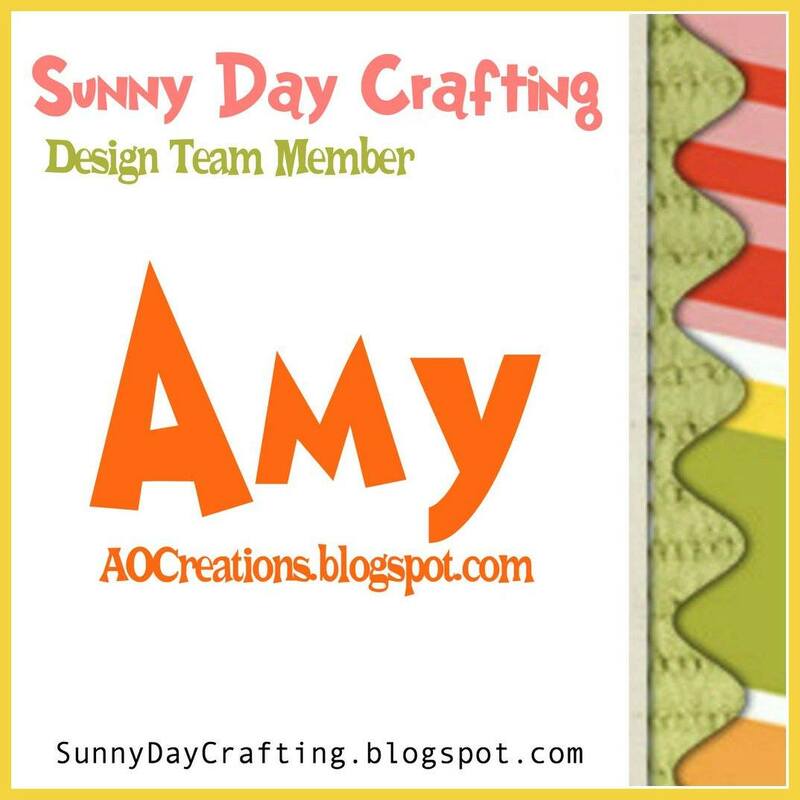 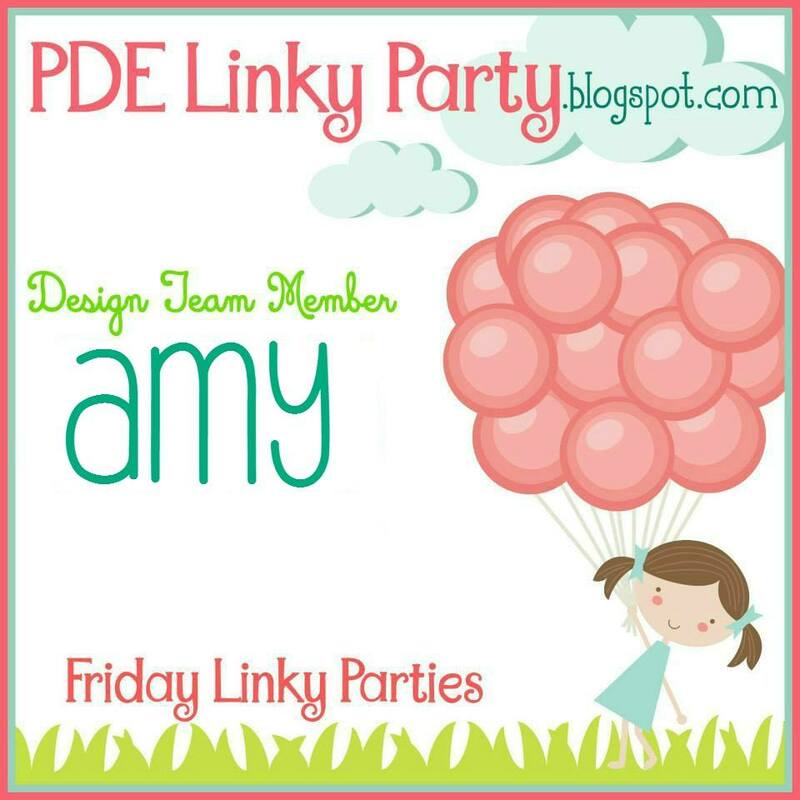 Super cute card Amy! 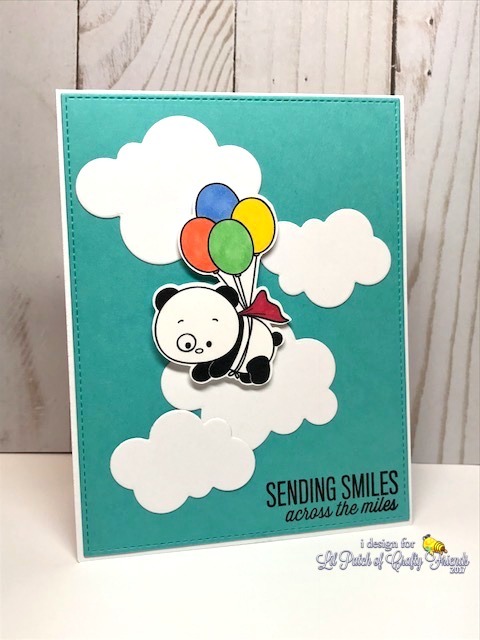 Love the cloud background, perfect accompaniment to the Panda!